CHA Tours. Sign up Now! Welcome to CHA's world of educational travel! 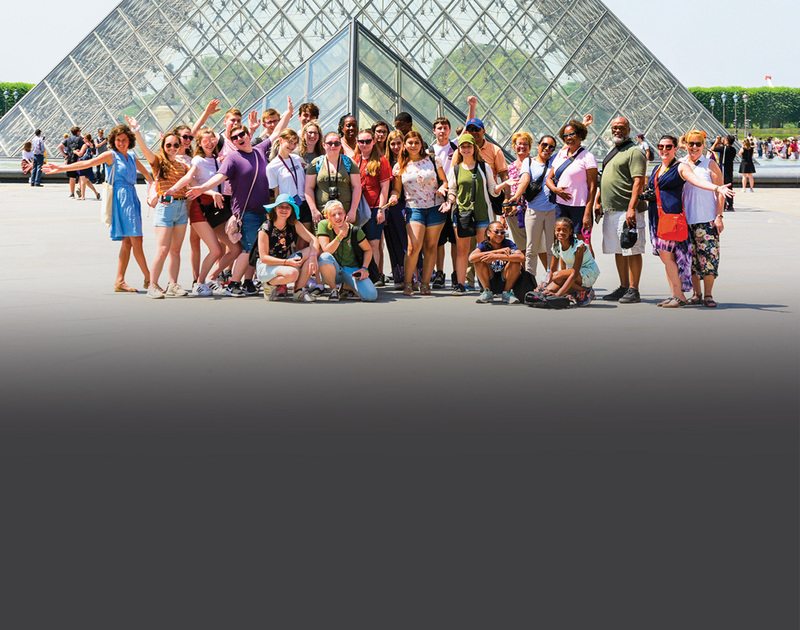 Founded by two foreign language teachers in 1969, CHA Educational Tours provides high-quality, affordable international group travel programs to teachers and students to destinations throughout Europe, the Americas and Asia. Book Early for 2020 & Save! 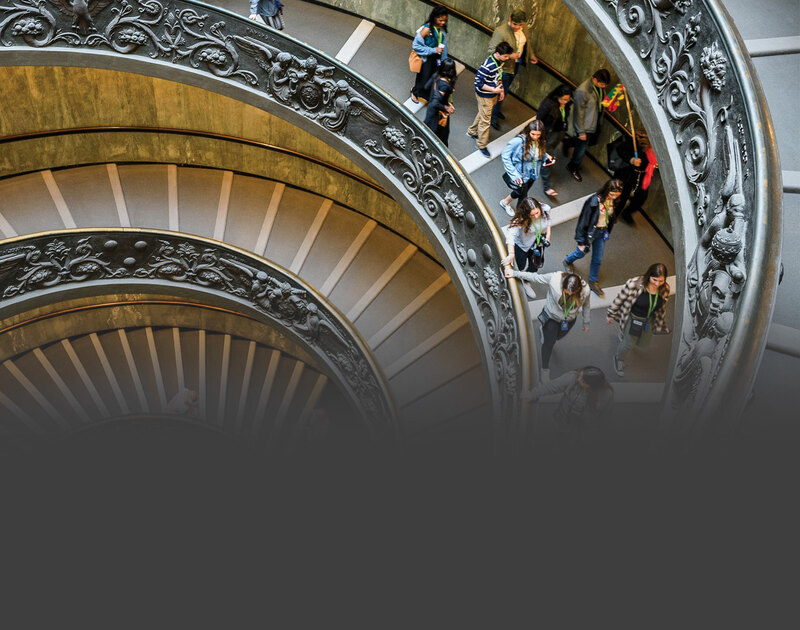 Ready to plan an educational tour for 2020? 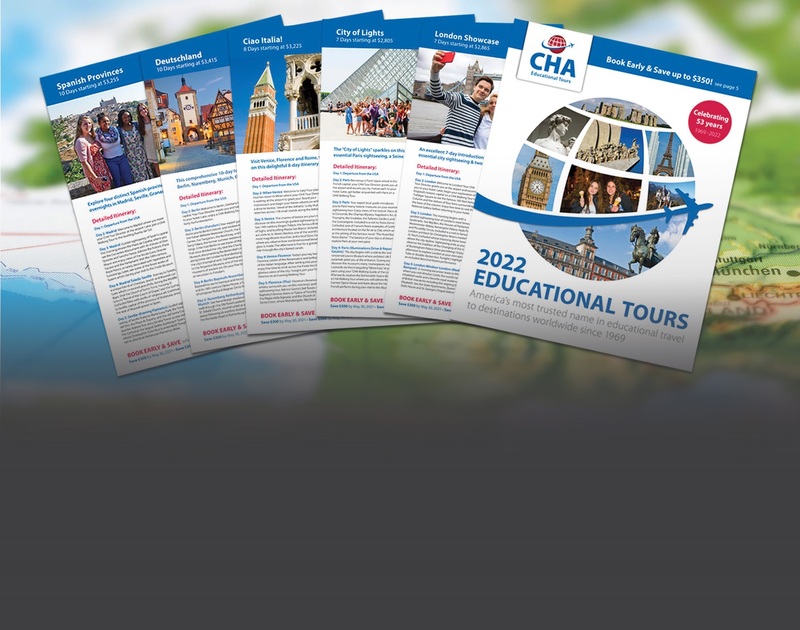 CHA is offering three great ways to save when you enroll early for 2020 with discounts of up to $300 off of our 2020 regular tour prices! Plus, choose one of CHA's 27 Value Tours to earn an extra $50 in savings! For complete details and deadlines, click here. You can design your own educational tour here. Post your favorite photos or videos from your 2019 CHA tour for your chance to win! Learn more about CHA as you watch our latest travel video filmed on location overseas. We at CHA are excited to be celebrating five decades in educational travel. Click below to read more about what's new at CHA this season. At CHA, the safety of our travelers is a top priority. 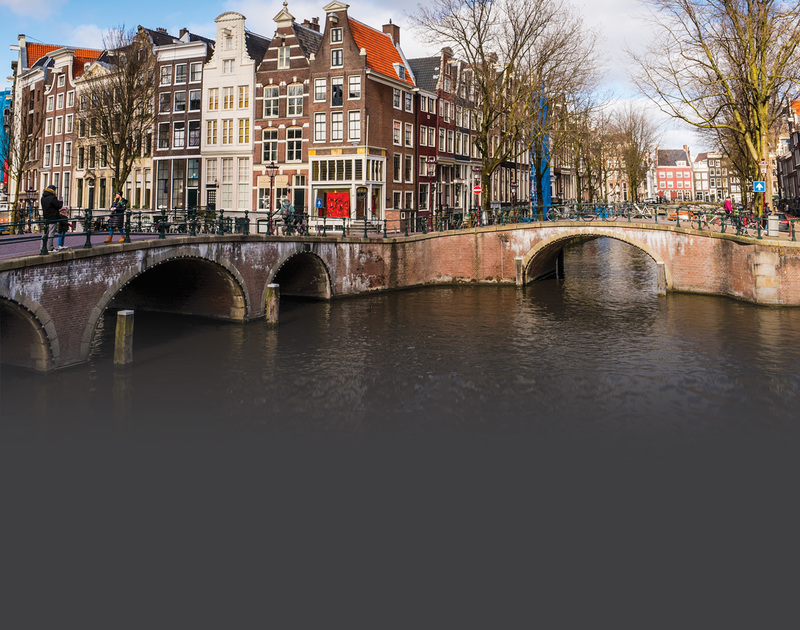 Read more about the travel security and protection features we offer our groups.